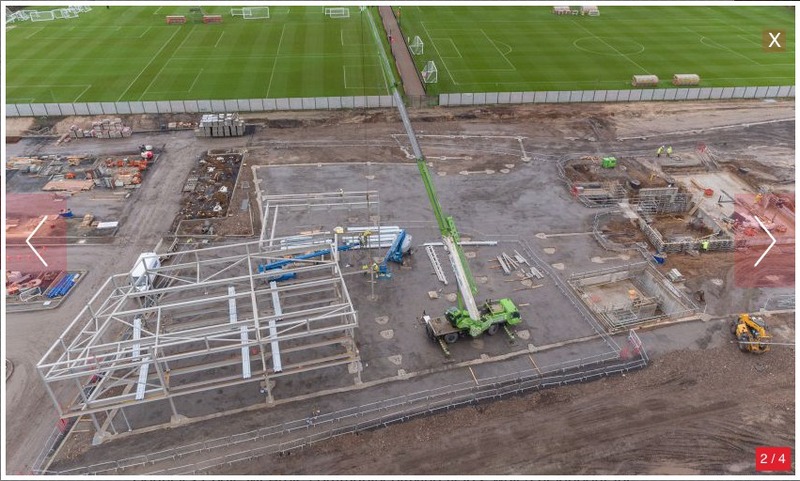 Following the club’s ground-breaking ceremony in September, work at the Reds’ new training complex in Kirkby continues apace. 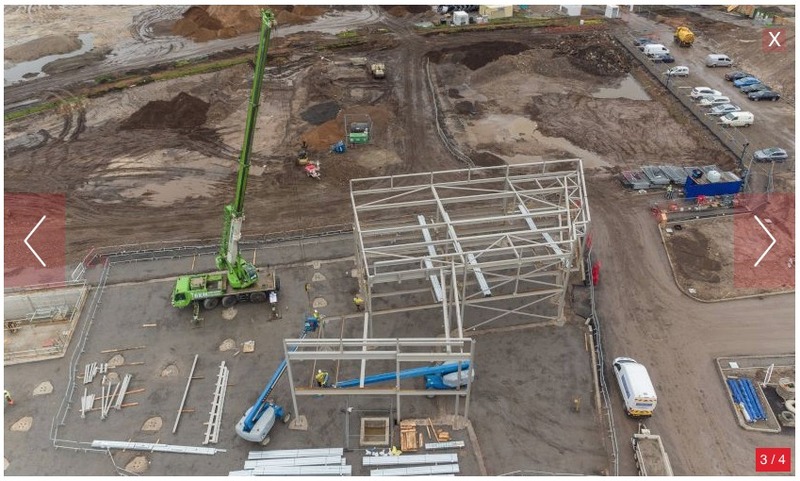 Steelwork for the new first-team and U23s building is currently being erected. There are just over 2,000 pieces of steel to erect, which will take around 12 weeks to complete. 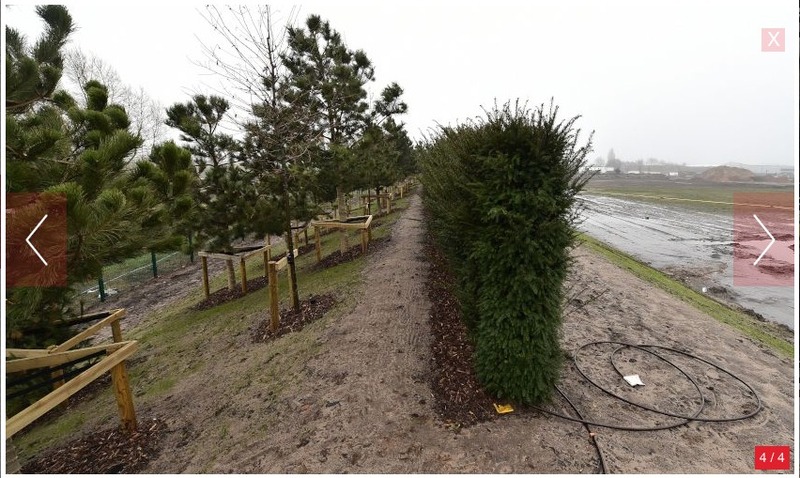 Landscaping around the site is also underway, which will provide shelter from the prevailing winds. Over 500 new trees have already been planted out of a total of 750 to be installed as part of the project. 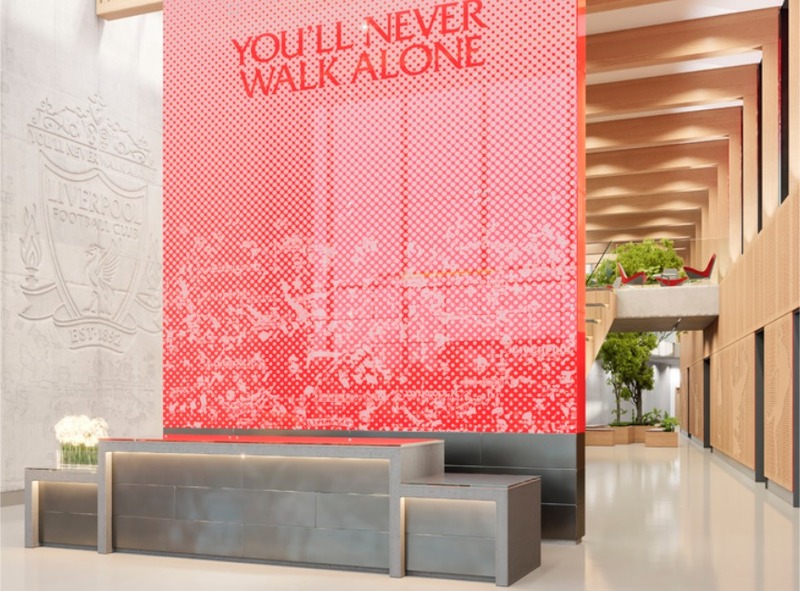 The development at the Academy site will see the first-team and youth football operations come together at a combined training facility for the first time in Liverpool FC’s history. 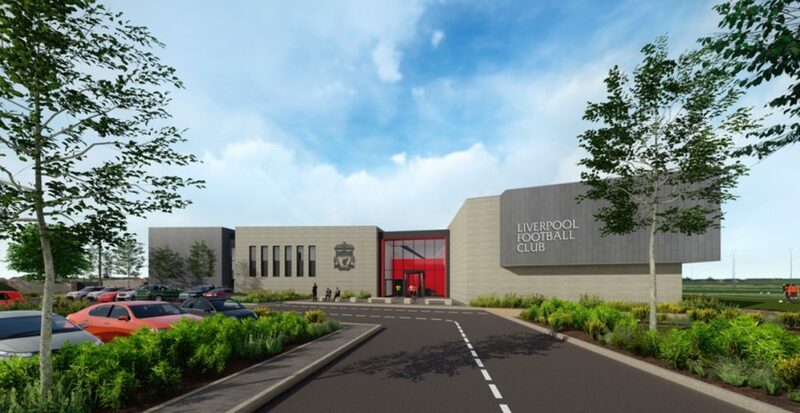 The new 9,200sqm training complex will provide an elite performance centre for the first team and first-class facilities for the club’s development squads, including new pitches, two gyms, a full-size sports hall, pool, hydrotherapy complex and specialist sports rehabilitation suites. 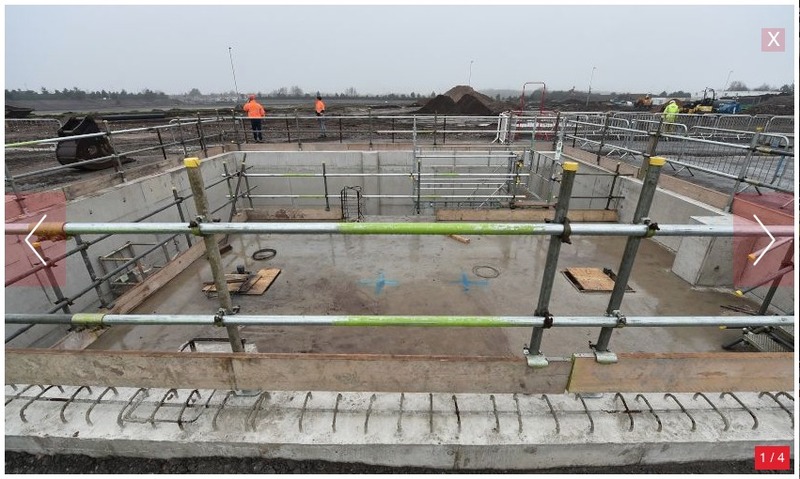 The foundations for the new swimming pool have been completed, with around 400 cubic metres of reinforced concrete cast in these to date. There will also be dedicated TV studios, press conference facilities and office accommodation on site. 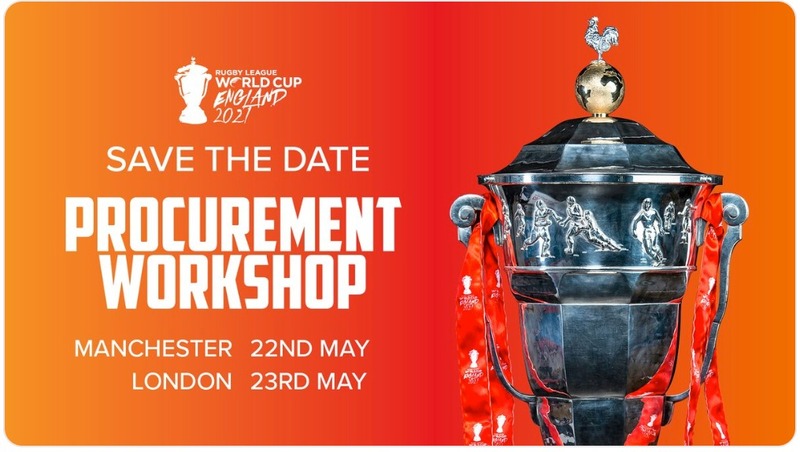 In addition, the past few months have seen the redevelopment of Knowsley Council’s Eddie McArdle Community Playing Fields, which neighbour the Academy site. Improvements include five upgraded football pitches and a new pedestrian and cycle pathway, which opened on December 21, 2018. Later this year, new changing rooms and associated facilities – including car parking – will be installed on the community site. The new changing facilities will include six separate team changing rooms, coaches changing room and a social room for team and community use. 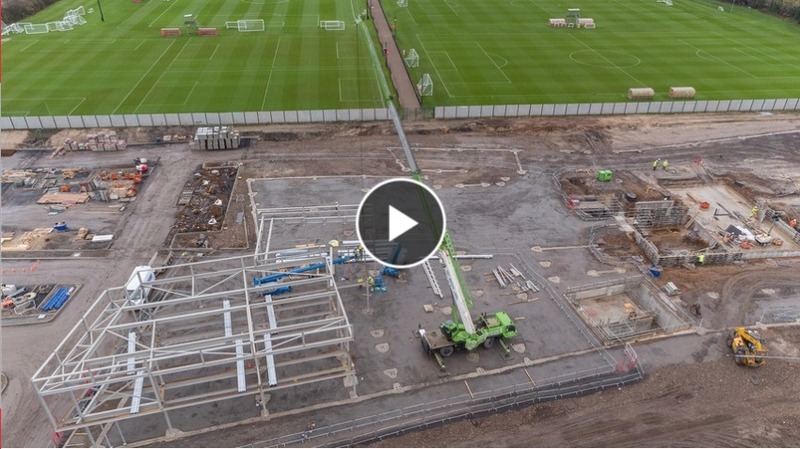 The redevelopment was confirmed by the Reds in July 2018 with plans to provide excellent amenities for players and staff, and a clear pathway for the club’s young players through to the first team, whilst significantly improving sports facilities for the community of Kirkby. 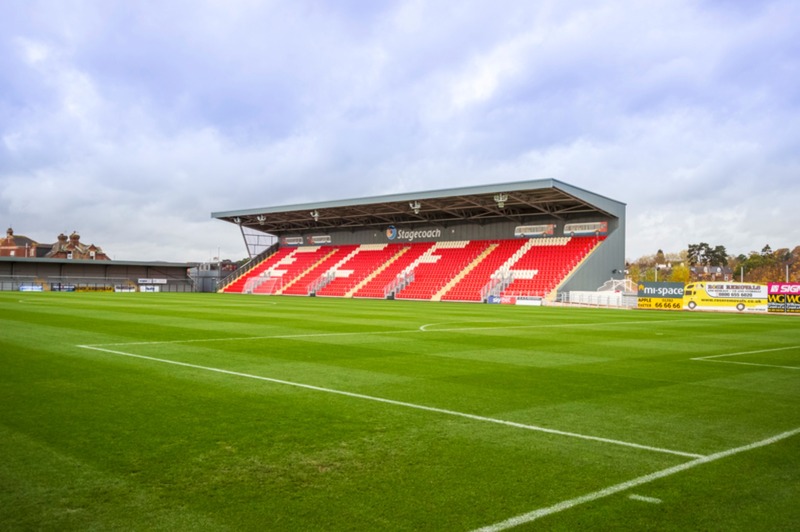 McLaughlin and Harvey, the club’s construction partner, began building work in summer 2018 and the development is expected to be complete in summer 2020. 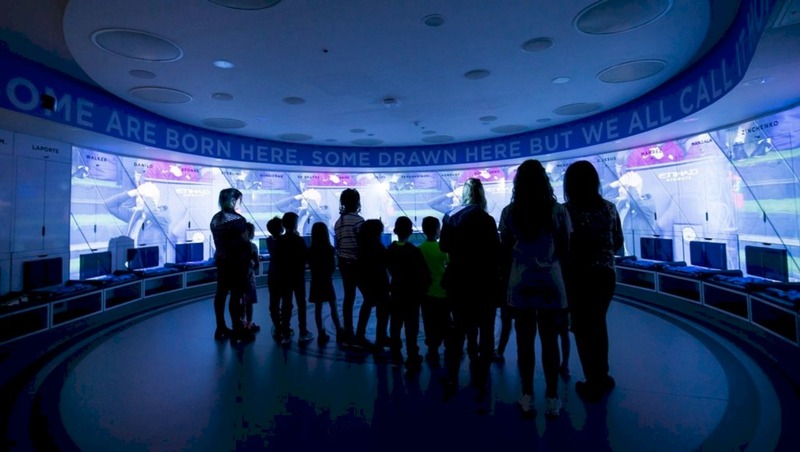 KSS – a multi-award winning architecture and design practice specialising in major sports venues and training facilities – is responsible for the training centre’s design.